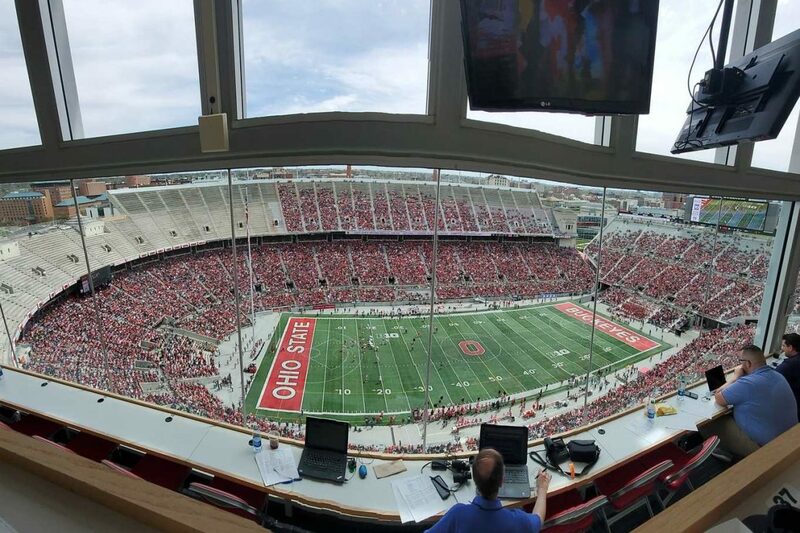 COLUMBUS — The Ohio State Spring Game was played before a crowd of 61,102 Buckeye fans on Saturday. The Gray squad, led by a combined 250 yards passing from quarterbacks Justin Fields and Matthew Baldwin, defeated the overmatched Scarlet boys by a score of 35-17. The Gray led 28-10 at the half. Here is the box score and full play-by-play of the event.